Books About Bora Bora - Visit BORA BORA! Whether you’re planning your trip to Bora Bora or if you just happen to be fascinated with this magical French Polynesia island, there’s a variety of books for sale online. We have compiled a list of the most popular books about Bora Bora. Lonely Planet South Pacific – You can trust their travel information because Lonely Planet authors visit the places they write about, each and every edition. They never accept freebies for positive coverage so you can rely on them to tell it like it is. Moon Handbooks Tahiti – This travel book is a great resource and South Pacific expert David Stanley knows the best way to vacation in Tahiti, from browsing the Papeete market to snorkeling off the island of Moorea. 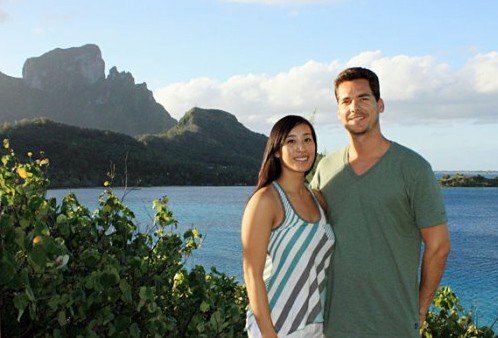 Tahiti & French Polynesia Guide – Find out which cruise option is best, where the great scuba diving is, whale and dolphin watching, where to go for the tastiest Tahitian feasts, unique places to stay, and more! Cocktails in Tahiti – Here’s a beautiful look at the hotels and tropical drinks of these islands that will whisk you to that fantasy of the mind where palm trees sway, and gentle waters lap at the shore. Tahiti From the Air – Full of great aerial photography showcasing the beauty and character of French Polynesia. With blue water and tropical environments that invite you to paradise. Tales of the South Pacific – Gives the reader a sense of being there during the Second World War in the Pacific theater. This is not a chronicle of the war itself. It is not a military history, although it is full of military anecdotes. Tahiti Blues – Modern Tales of the South Seas is about the impact of Western way of life on Polynesian society. Lots of humor, yet so real! Enter a more human, a more intelligent way of life on these remote islands. 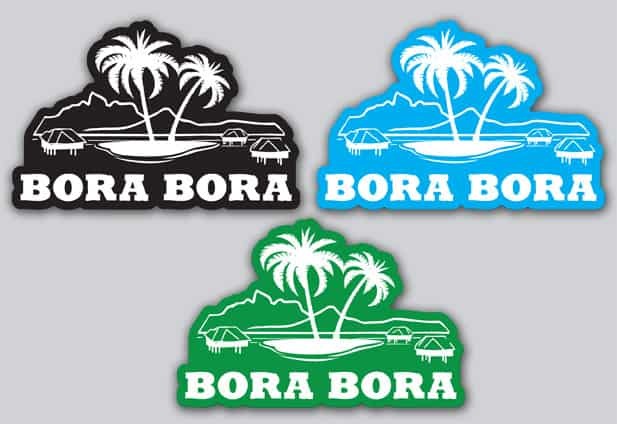 Bora Bora Quick Reference Guide – Over the years of running this blog we have heard many questions from our readers, we have compiled a list of the most common and then created a quick reference guide to Bora Bora.